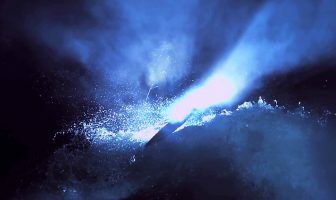 You are at:Home»Articles»GOING … GOING … GONE! A Panaché 2250 LX powerboat goes under the hammer. 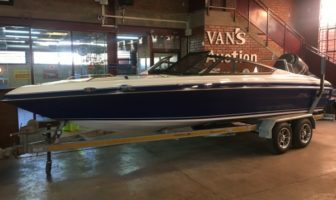 Van’s Auctioneers has a pristine Panaché 2250 LX powerboat fitted with a 250 horse power Yamaha 4 stroke engine with double axle trailer up for grabs. 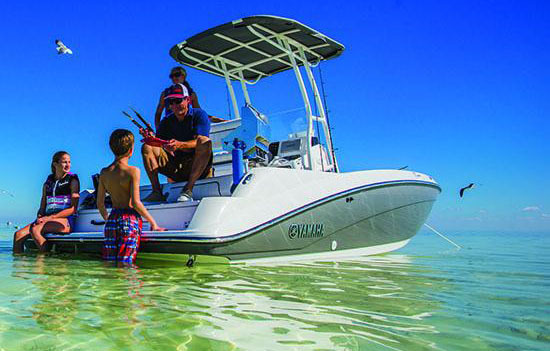 This powerboat only has 4 hours of use on the clock! 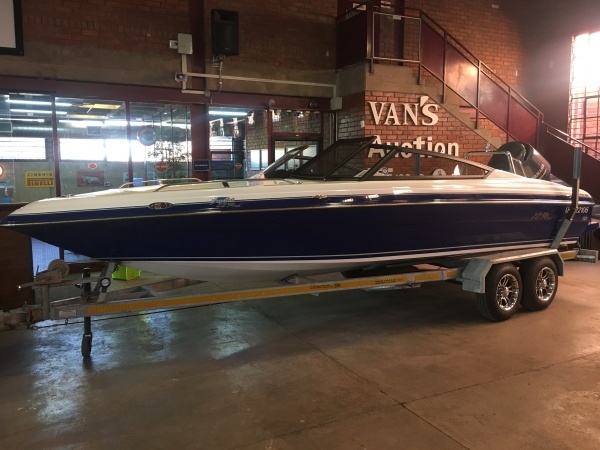 The auction of the Panaché powerboat takes place on 16 August at 36 Gemsbok Street, Koedoespoort in Pretoria. 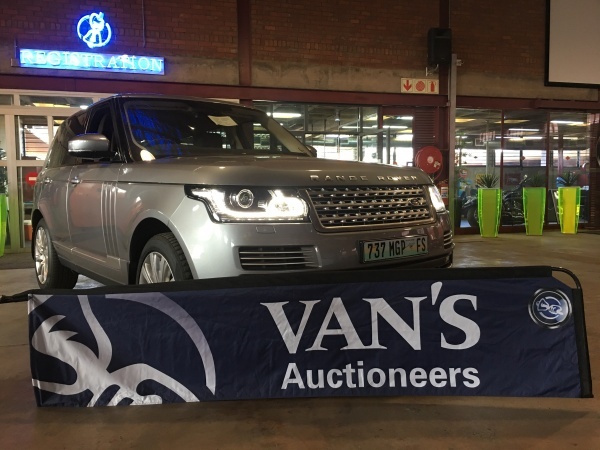 A R5000 refundable registration fee is applicable to receive a bidding number and a R1750 vehicle documentation fee is applicable to the auction winner. 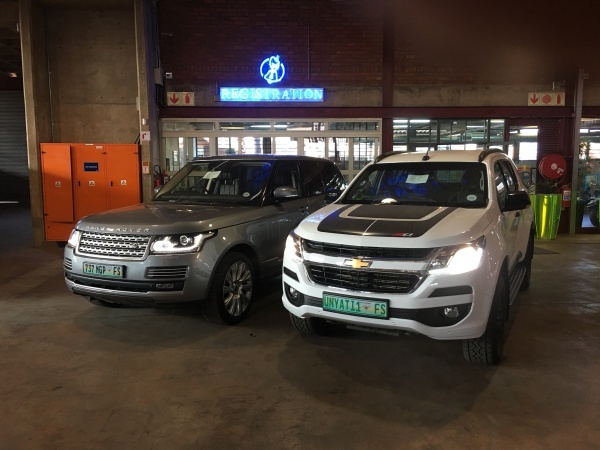 Also on auction on the day is a 2017 Chevrolet Trailblazer 2.8 and a 2013 Range Rover Vogue V8. 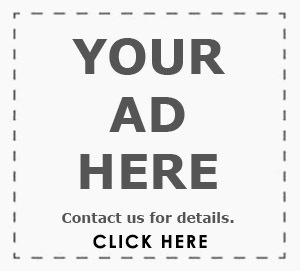 For a comprehensive list of all the items on auction, get hold of Van’s Auctioneers below. 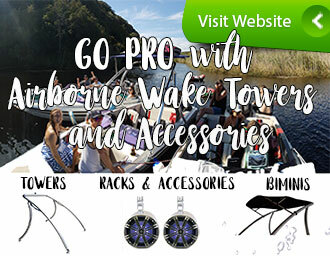 To request more information please use the form below.